Your special someone deserves something special, particularly if they are a romantic at heart. Romantic people tend to yearn for love that is pictured in movies, music, and other art forms. They long to be kissed under an umbrella in the rain, or danced under a full moon. 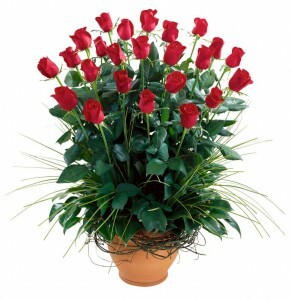 Romantic often have a huge heart, but have high expectations when it comes to special occasions. However, not all of us are so romantically inclined. Many lovers and partners struggle to find a touching gift for that romantic person they care for so much. For some, romantic gifts are seen as pointless, useless, or indulgent. Romantics often enjoy sentimental, poignant, or even classic presents, and it can be hard for more practical individuals to find that perfect gift for their romantic lover. Here are a few gift ideas that could spark the imagination of your loving romantic partner. Nothing screams “romantic” like antique or vintage items. Head to an antique store and pick out something you know your romantic might enjoy – a picture frame is a great idea, but any item that they can see or use daily will suffice. A romantic will see these old items and realize that each has it’s own story – every antique has a string of previous owners, and each vintage item has it’s own set of tales to tell. How many couples have used this picture frame before you bought it? What great romantic adventures did they have? Perhaps they kept pictures from their youth, and enjoy looking at them as they grew old together? The nostalgia is as comforting as it is mesmerizing. A romantic will get a kick out of something you’ve had specially inscribed or designed with your names on it. Everything from pyjamas and pillow cases to golden dipped roses can be specially inscribed, so get creative on this one. Scrapbooks make for a wonderful, touching gift that is sure to make a romantic’s heart soar. Gather up pictures from your relationship and paste them together in an artful way. Your significant other will see the gesture of scrapbook as an investment. You’ve invested your precious time and thought into carefully crafting a book that encapsulates some of the best parts of your relationship. This one can be a bit more tricky, but if done properly you can sweep that romantic right off of their feet. From a trip to the spa to a trip to the local amusement park, an experience can be one of the best ways to impress a romantic. Your knowledge of your partner will help here – always try to find somewhere they’ve wanted to go, or something they’ve always wanted to do. It can be as simple as driving up to a scenic outlook with a picnic basket. When all else fails, a romantic won’t turn down the classic presentation of chocolates and flowers. Always be careful of your presentation when it comes to this choice. Try to pick chocolates you know they will enjoy – if they don’t like coconut, don’t buy a chocolate box that includes them. The chocolate and flower pairing is great as a long-distance gift: if you can’t be there in person to give them to your significant other, it will be heart-warming for them to know you loved them enough to have them delivered. Be careful about where you get your flowers from, and try to always go local. 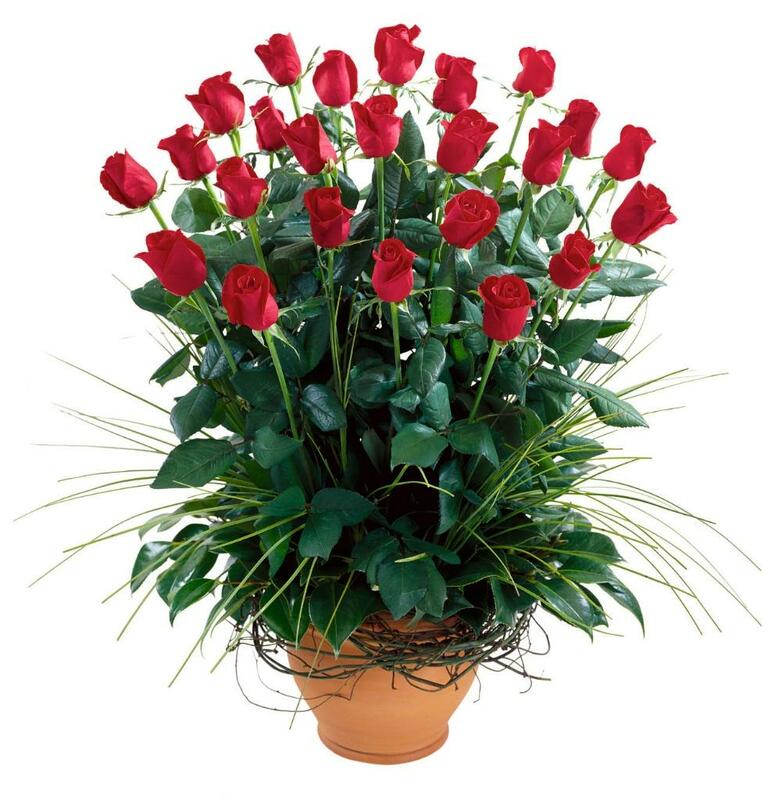 For instance, if your lover lives or works in Australia, get flower delivery on-line – the flowers will still be fresh and presentable when they show up at your significant others door.